Give a gift or treat yourself! 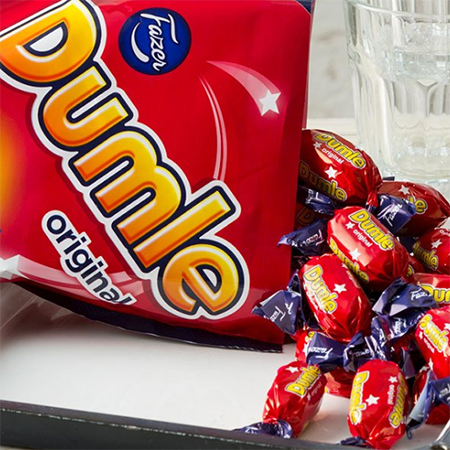 Order your favorite Finnish candies now from Fazer Candy Store. Easy and hassle-free EU shipping.